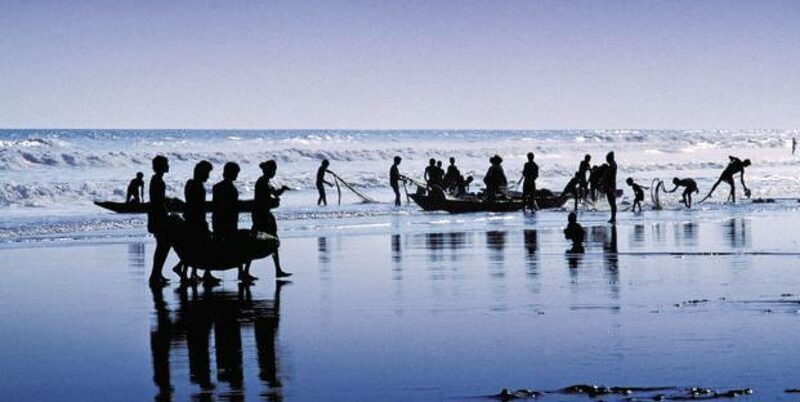 The north-eastern state of Manipur in India has a population of about 2.5 million people. Since 1980, a huge force of army, paramilitary and state police are stationed there to fight at least 12 insurgent groups. Forty-years-old activist, writer and poet Irom Sharmila Chanu (born March 14, 1972) known as “the Iron Lady of Manipur” as well as “Mengoubi” (“the fair one”) has been on a hunger strike since November 2, 2000 asking the Indian government to repeal the Armed Forces (Special Powers) Act, 1958. This Act gives sweeping powers to the armed forces to fight separatist insurgents and the leftist radicals. The society groups and critics say that the provisions in this Act are often misused by troops and policemen and leads to gross human rights violations by the forces. Human rights organisations often describe the army’s powers as “draconian”. Irom Sharmila Chanu blames this Act for the violence in her home state Manipur as well as in other parts of northeast India. The Indian government and the Indian army maintain that the Armed Forces Special Powers Act is necessary to restore normality in the state. Sharmila began her hunger strike in November 2000 after soldiers of the Assam Rifles paramilitary force allegedly killed 10 young Manipuri men. She has been arrested many times for her hunger strike and taken to hospital where she has been force-fed a liquid diet through her nose in a bid to keep her alive. She has repeatedly rejected requests to call off her fast until the government withdraws the Armed Forces Special Powers Act. Eleven plus years of fasting have made her into an iconic figure in Manipur. She has earned the title “the world’s longest hunger striker” for having refused food and water for more than 600 weeks. Robert Leroy Ripley was an American cartoonist, entrepreneur and amateur anthropologist. He created the world famous Ripley’s Believe It or Not! In 1923, New York Globe shut down and Ripley moved to the New York Evening Post. Ripley then hired Norbert Pearlroth as his researcher. Pearlroth spent the next 52 years of his life in the New York Public Library. He worked almost ten hours a day and six days a week to find bizarre events and items that are strange and unusua facts for Ripley. 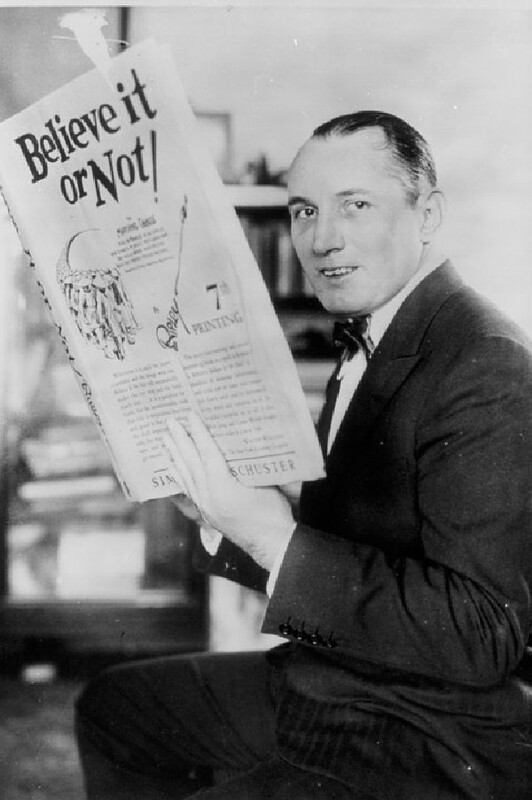 The Believe It or Not panel proved popular and as technology developed adapted into a wide variety of formats, such as a book series, comic books, a chain of museums, radio, and television. 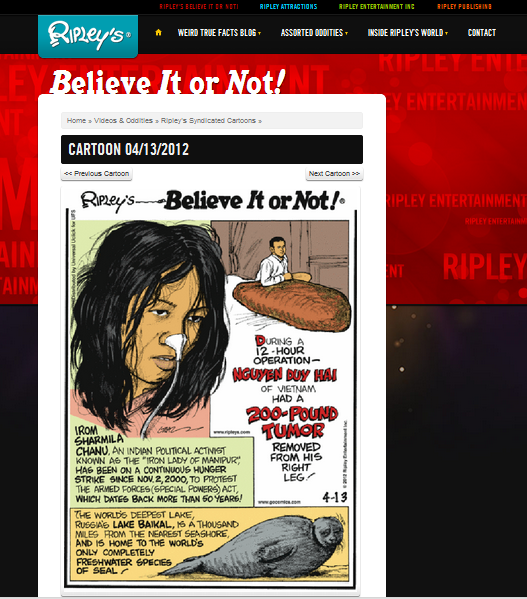 Now, Ripley’s website has featured a cartoon on the activist Irom Sharmila Chanu that describes her as “the iron lady of Manipur”. On November 3, 2011, when her fast against the Armed Forces Special Protection Act in force in Manipur completed 11 years, Irom Sharmila penned a heartfelt appeal to her people, which was handed over to the media on November 30 as she was being produced before the chief judicial magistrate in Imphal. Translated from the Manipuri text by Chitra Ahanthem. If only human beings were able to relate to nature and her form: The breeze, the birds in the skies, the insects chirping away. If only human beings were able to live without being petty or mean-minded like the living beings around us, there would not have been the ongoing war to be better off than the other. There would not be a relentless drive to suppress the other person to get your way in life. But men seem to have only learnt from how animals in the jungle prey on weaker animals and their blood-thirsty instincts. The use of weapons of destruction like guns has led many young lives to leave their homes to take part in the theatre of war. Many lives have been affected and a thousand marital ties are affected by the unending struggles. Man’s inability to trust nature and God’s creation has led to the quest for artificially manufactured things and the transient comfort they can give. This has encouraged the race for getting more and more money, leading to violating what is due to other people. People have forgotten to be humble and only learnt how to forgo truth. The State and nature of a society and its people are reflected in the nature of its political leadership. Over time immemorial, different communities have co-existed peacefully with one another in harmony. The people of the hill and the valley used to share the products of the land. If the produce of the land was low, the produce was still shared equally. The roots of the rush to acquire more land and other trappings of power and influence are an outcome of a weak and diluted leadership. While one cannot take along their belongings once they pass away, the practice of fighting over who gets to control which part of the land has led to divisions between communities and the call for breaking away. So long as leaders are more concerned in amassing wealth for themselves and counting their money, who is it that will lead the way? The leaders are the ones who should be the backbone of society. It is their duty to revitalise people who are tired and worn out. 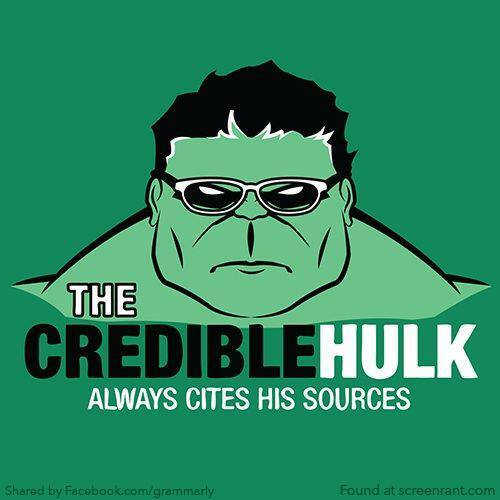 It is their mandate to soothe the minds and hearts of people. I hear many things that leave me astounded. I hear these stories from the people around me. They tell me that they stand in line at petrol pumps. They say that they start queuing much before the day breaks till about 3 in the afternoon only to be told that the petrol stock has got over. They tell me that they feel sleepy and exhausted after their quest for petrol. And I think to myself: This petrol that is so necessary is something that is not of our state. Then I think about how our ancestors lived. They had limited world exposure, but lived self-sufficiently. They did not have to depend on other people. Would their way of life be inconvenient for them? Today, we seem to be getting lost in the gloss and glitter that exist around us. Is the quest for glitter making us lose our heads and in the process taking away our mind faculties? Will it not be possible to think that such gloss and glamour do not exist and then reorganise our lives accordingly? It is only when we know our own selves as we really are that we can begin to think of collective good. The ability to think of the collective good can only contribute to the betterment of society. I do know and I do hear that among the daily wage-earners who have been newly recruited, 54 of them came up with Rs 300,000 each to give to a doctor who is related to the chief minister. The total amount, coming to a little over Rs 1,500,0000 was taken as ‘favour money,’ but later, the joint government order mentioned that there could not be any demand for their job regularisation. The trade for a government job has reached suffocation point and for this tiny state that is yet to be able to stand on its own, it only leads to disillusionment among the youth of today who are well educated and have the ability to contribute to the development of the state. People who are equipped with degrees are left out of gaining employment if they cannot get the amount that is required to guarantee a job. They remain wasted while the state and society stay in dire need of their attention. This state of affairs has only contributed to the malaise that is prevailing in Manipur today. It is this discontent that is the root cause of all that ails the state. The pursuit of government jobs happens because someone with a government job is ensured financial security in the form of his pension and other entitlements. The race for government jobs means that people sell off their ancestral property and other holdings to collate the amount that is required. The subsequent efforts to recover the money spent for a government job results in government departments being crippled with corruption. The sense of duty has entirely disappeared in every sphere. That is why we get to see confrontations arising out of disgruntlement from the common man who is fed up with the way the system is operating. The emergence of the select few who have power and money at their disposal has emboldened them and led to treading on the lives of the less fortunate. It has become common for them to exploit those who earn on a daily basis by taking way their basic human rights just as it has become normal to hear about crimes against women. 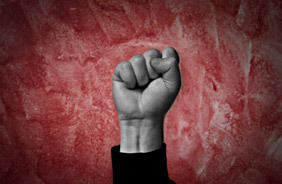 The powerful and the wealthy are well connected to the leaders who are leading the pack of thieves and are hence not wanting for anything in their existence. The rampant exploitation of the poor daily wage-earners and the farmers who are at the end of the social and economic spectrum leaves them without the resources to live comfortably on one hand and leave them without the means to have their grievances addressed. Left without the backing of the powerful, they face an uphill process when they attempt to air their life stories of unaddressed issues. Just as all living beings having faith are drawn to Mother nature as one to her bountiful lap, let us place faith in our mothers who have borne us. Our mothers who are like no one else, keeping guard in the dead of the night with a fire torch in hand. May the light in your torch lead us to a better society where love and harmony exist between different groups. May it bring together all the fragmented pieces. May Mother Nature continue to bless us with her bountiful gifts to feed everyone. May people have access to healthcare for everyone. May anger and disillusionment go away. May those who stone and set fire to vehicles that are carrying food and other supplies for their fellowmen leave behind their destructive nature. May the seething anger that leaves us half-dead and half-alive and caught between hunger and excess, may all that is uncalled for go away. May we be able to live in peace as nature does. May we strive to be selfless. May we be able to imbibe the spirit of sacrifice. May the movements that started with a vision to serve the people and all those who set out to work for the people by getting into governance find their way back to what they set out to do. May all their wrongdoing and their pretensions of doing good turn into what is right. May all that is wrong, get resolved. May we be able to find the way to a better Manipur! May we be able to give up setting fire to the centres of learning. May we be able to save the pillars of our society from HIV/AIDS so they are able to stand together as one. May we be able to save lives. May a new beginning be heralded that brings justice to everyone. May all that is evil and wrong be changed by truth. 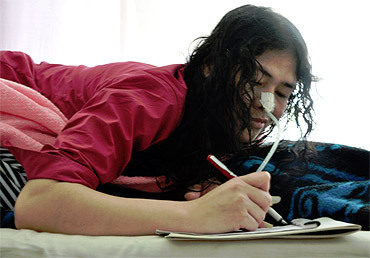 Irom Sharmila’s address: A-4, Special Ward, Jawaharlal Nehru Hospital, Porompat, Imphal East 795005, Manipur.